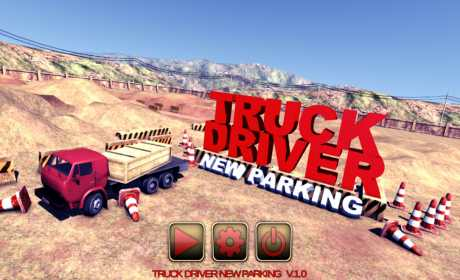 Test your driving skills and park in this new and exciting game – Heavy Truck Parking! The unique driving experience with excellent 3D graphics. 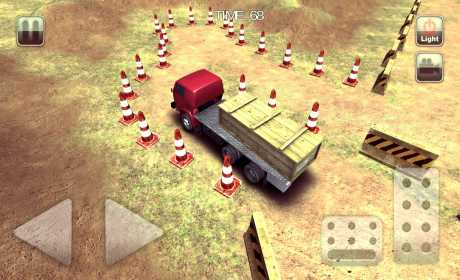 Your goal in this game is to park in designated areas, avoiding obstacles and dropped the load onto the ground. 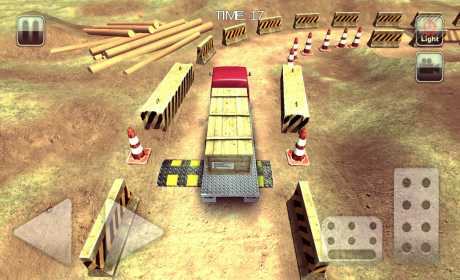 If you never drove a truck or a bus before, then this game will give you a unique experience of driving a large vehicle. This is a good experience of driving.